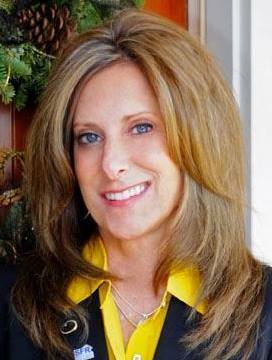 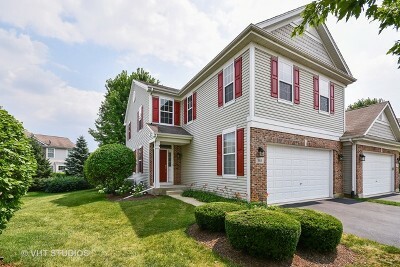 Stunning home in Geneva&apos;s Fisher Farms Villas! 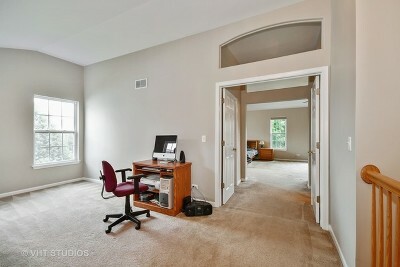 Turn key ready for you to move right in. 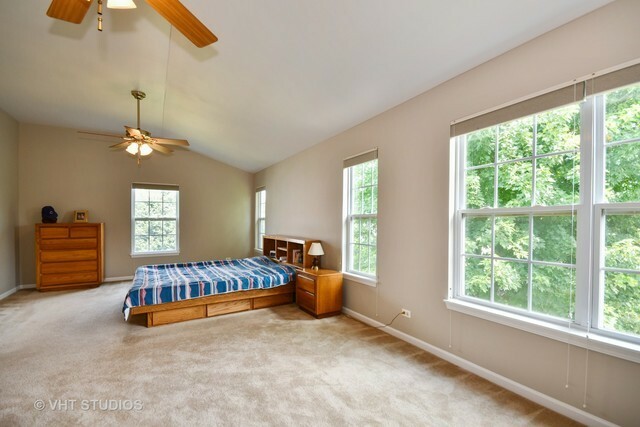 10 foot ceilings throughout and an open floor plan offer a bright open feel! 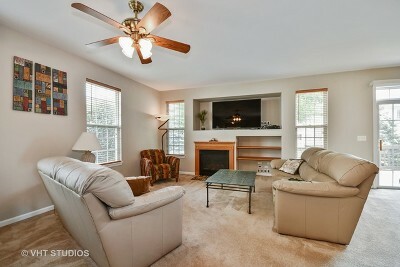 Expansive family room with a fireplace opening to the dining room with access to the deck and yard. 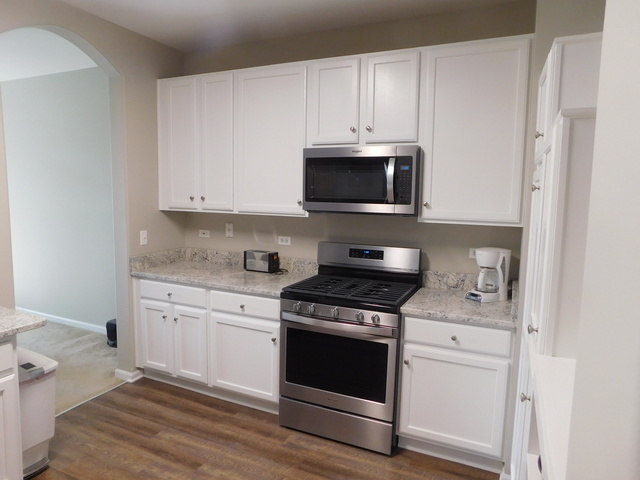 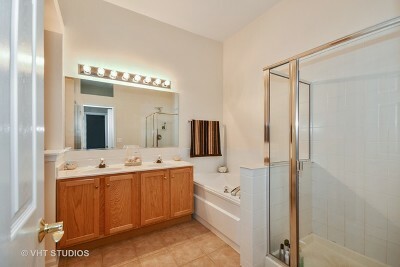 Inviting kitchen with tons of counter space, breakfast bar and new stainless steel appliances. 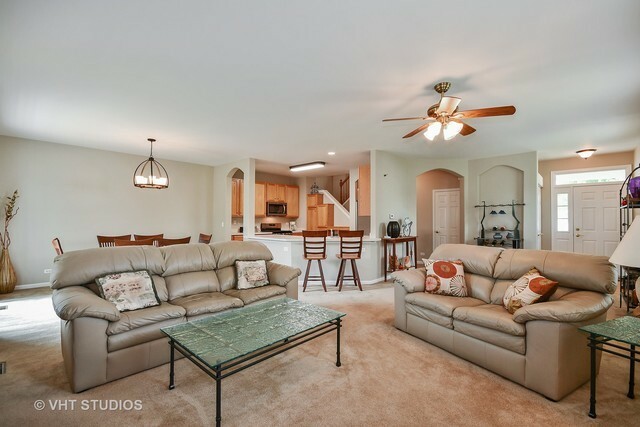 Exceptional and spacious master retreat...beautiful architectural openings bringing in added light, vaulted ceiling, double door entry, large walk in closet, sitting area and master bath. 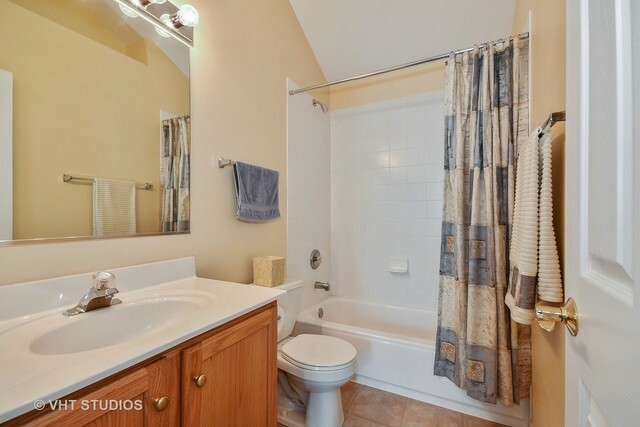 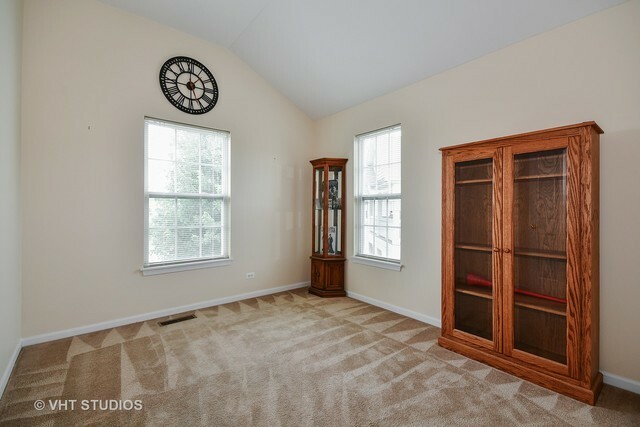 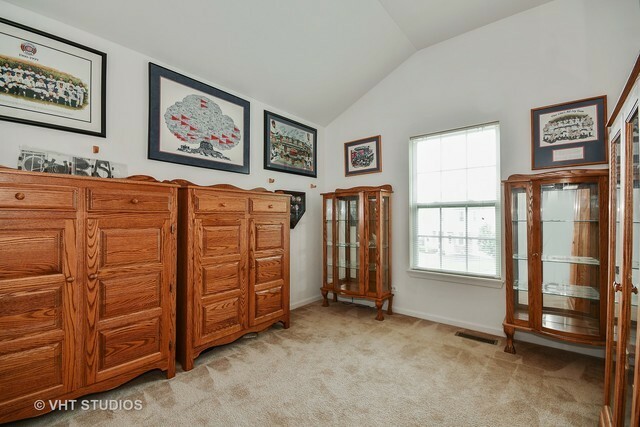 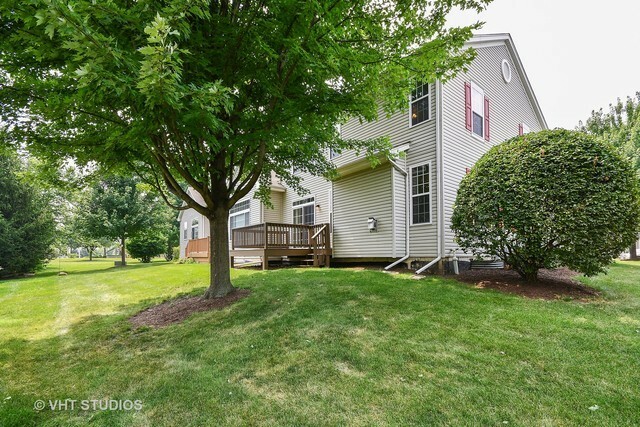 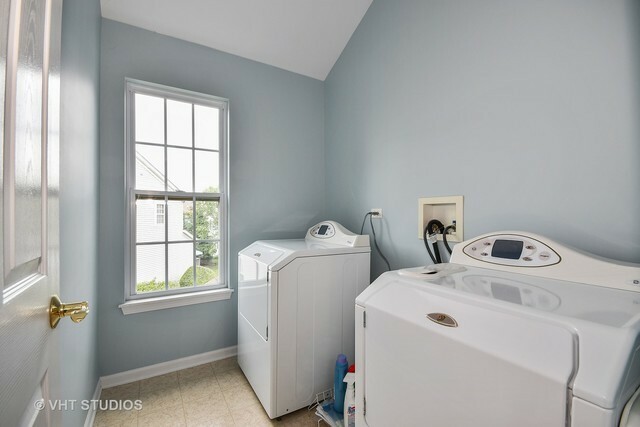 Two additional bedrooms, another full bath, conveniently located laundry room and generous sized loft with vaulted ceiling complete the second level.This meticulously maintained home has fresh, neutral paint throughout and a full basement waiting for your finishing touches! 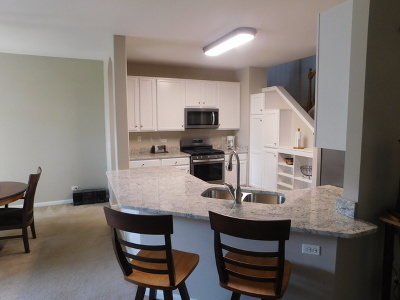 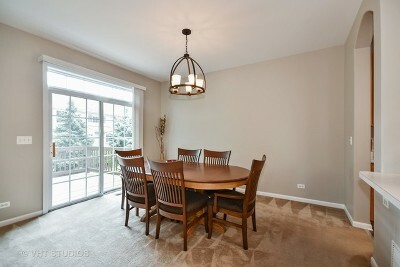 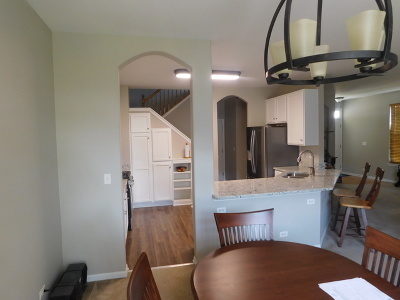 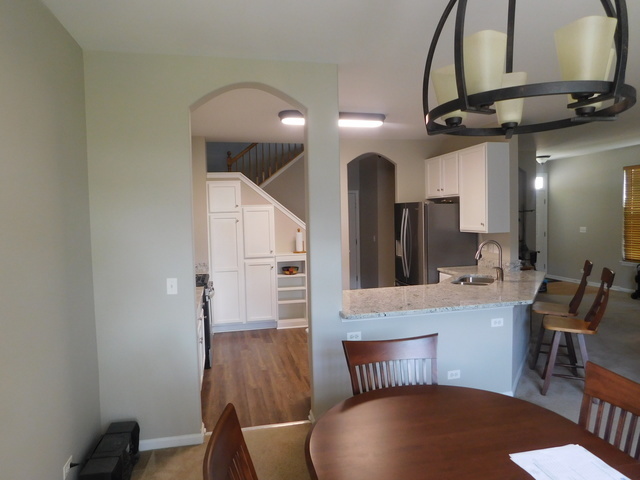 Fabulous location close to shopping, Metra, restaurants, Geneva Commons and downtown Geneva. Welcome Home!